Three Million stray dogs in Romanian dogs face death as a form of population control while it is more humane, and economically logical, to spay and neuter the animals. One unspayed female dog, her mate and their offspring can produce up to 67,000 dogs in only 6 years. The price to spay one female dog certianly outweighs the price to hired a dog-catcher to catch 67,000, and euthanize them. 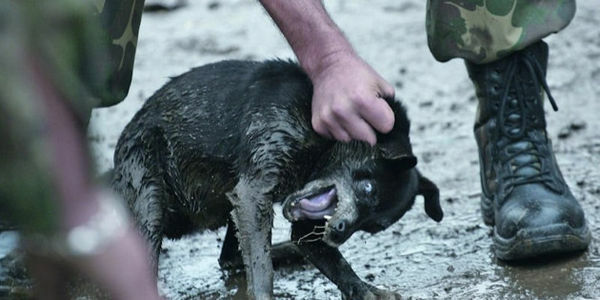 We ask Romania to find humane and economically sound solutions and stop the senseless mass killing of dogs.